2H Offshore recently extended the capacity of an 18-3/4 inch API flange by carrying out a detailed local finite element assessment (FEA). 2H’s management of the requalification and recertification of the flange design allowed the existing flange to be used in a wider range of applications, and prevented the need for a larger, heavier and more costly upgrade. The flange will be used on a specialty riser joint where optimum joint weight is a key requirement for handling. Flange leakage capacity was determined for tensions up to 4000 kip and the methodology was validated against existing flange capacity data. 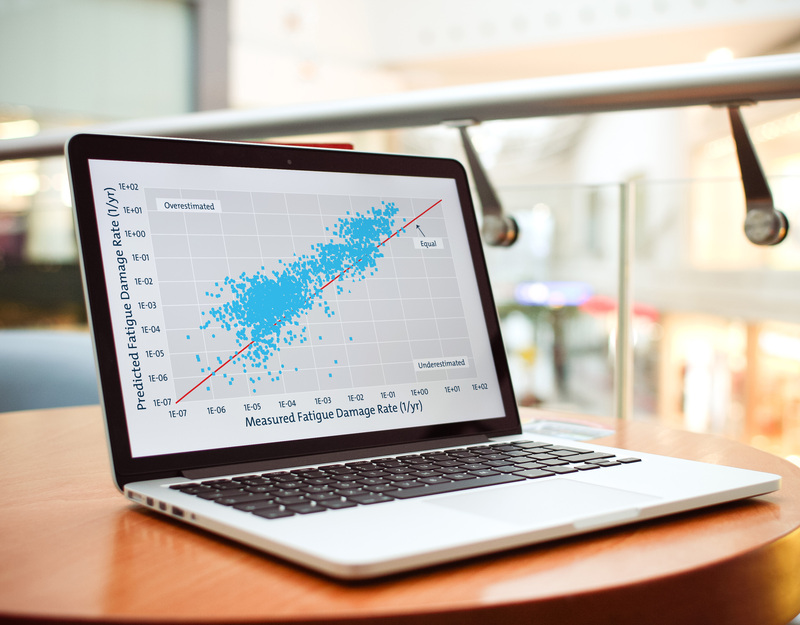 The FEA results and design documentation were reviewed and verified by ABS. 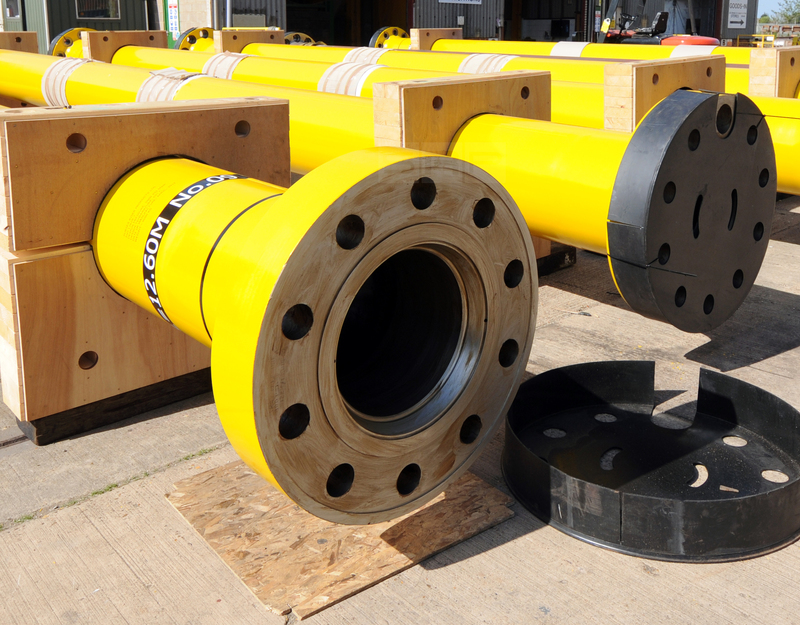 The design verification reports issued by the certifying agency will enable the client to employ this flange instead of a 21-1/4 inch flange and result in significant weight savings as well as cost and schedule benefits to the project. 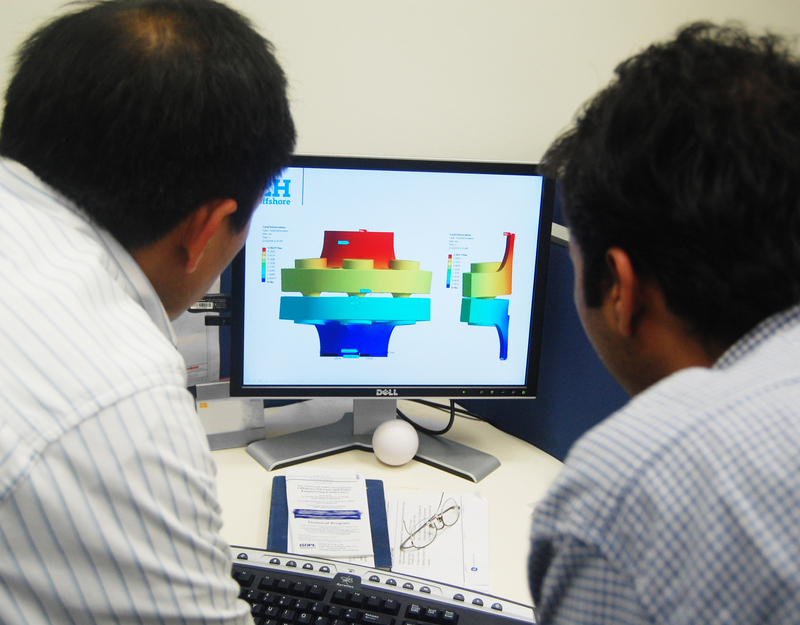 A key aspect of our ability to extend the capacity of the flange was our in-depth flange FEA experience developed from 3D elasto-plastic flange finite element analysis that included the non-linear gasket interaction. Understanding of the influence of surface roughness and manufacturing imperfections is critical for robust and reliable analysis predictions. 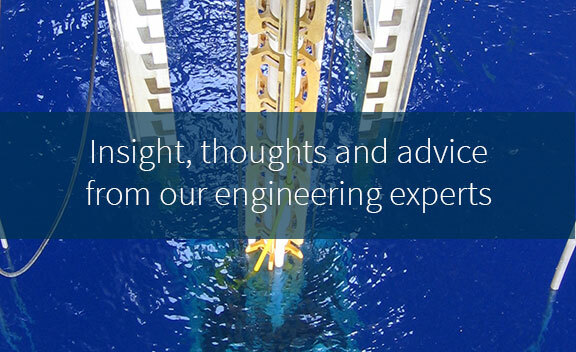 These in-depth assessments have resulted in better understanding of flange design and flange-gasket interaction. 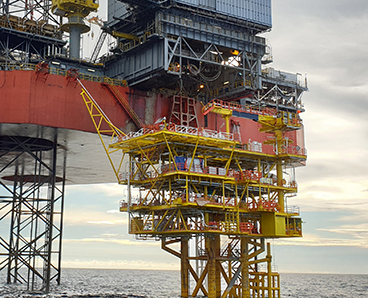 Similar rigorous elasto-plastic FEA methods can be applied to improve the use of existing offshore equipment and in design or verification of new components, such as those needed for HPHT applications.